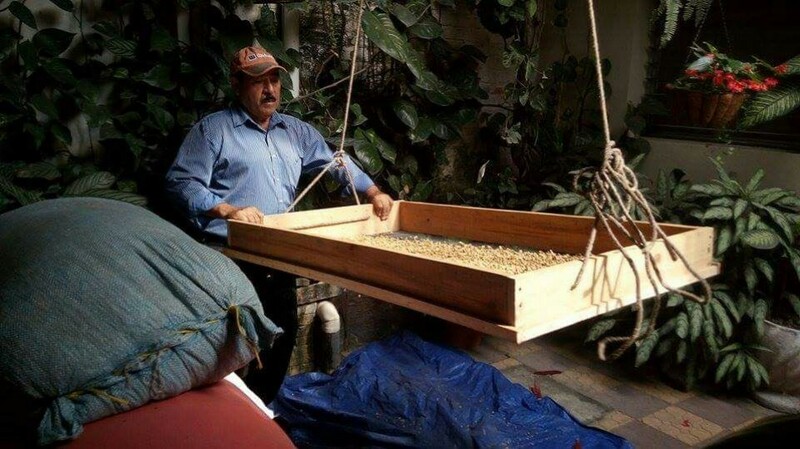 Born in Mercedes, Ocotepeque, and a resident of Santa Rosa de Copan, Rodrigo Ventura decided with his son to buy a property suitable for the production of specialty coffee. 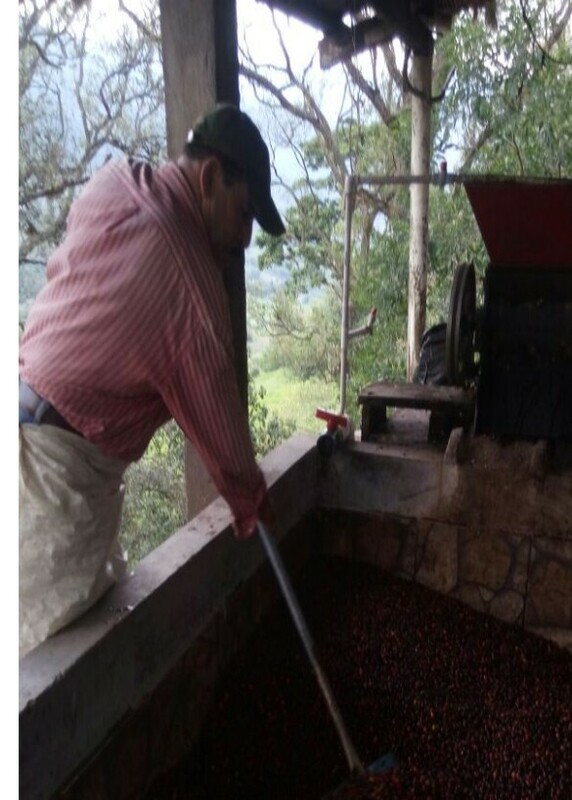 Eventually, they decided on Finca Ventura, in Aldea Ojo de Aguita, in the Concepcion Sur department of Santa Bárbara, in the Montecillos region. 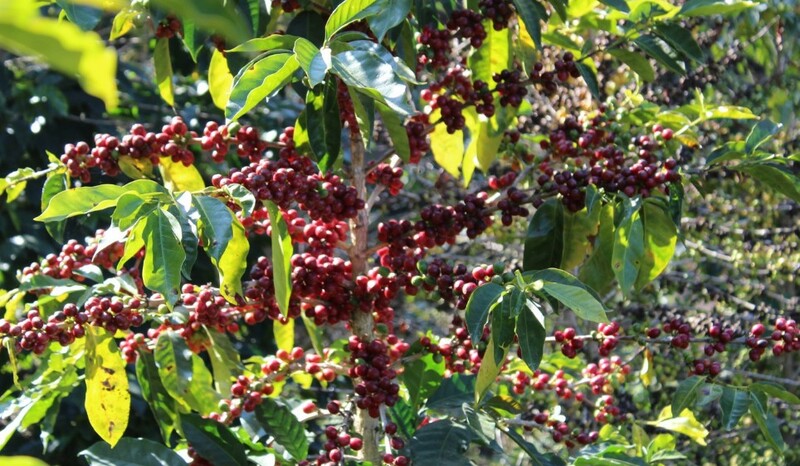 Don Rodrigo has won seven Cup of Excellence nationally, and some of his coffees have scored higher than 85 points on the SCA form in natural, semi-washed and washed categories.